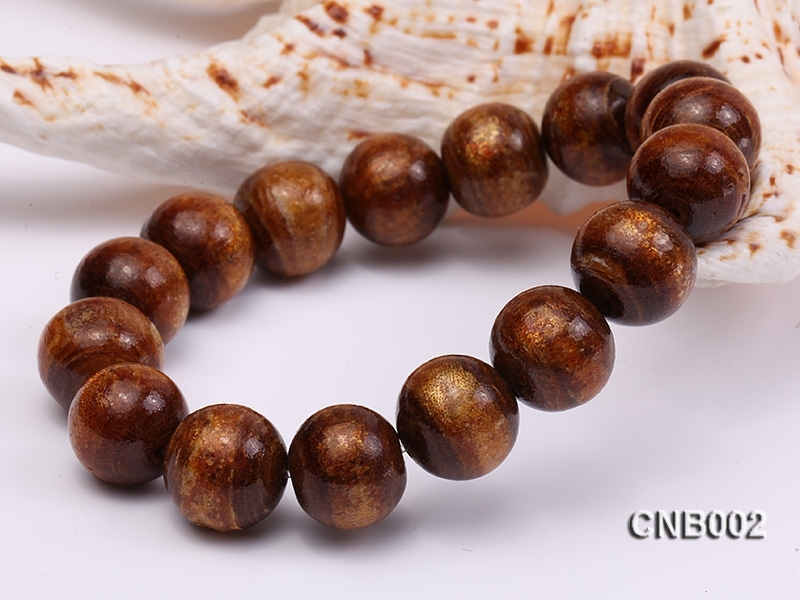 Charming golden coral bracelet featuring 14mm round golden coral beads. 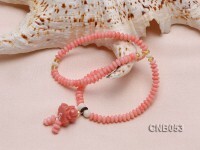 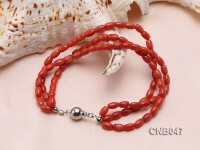 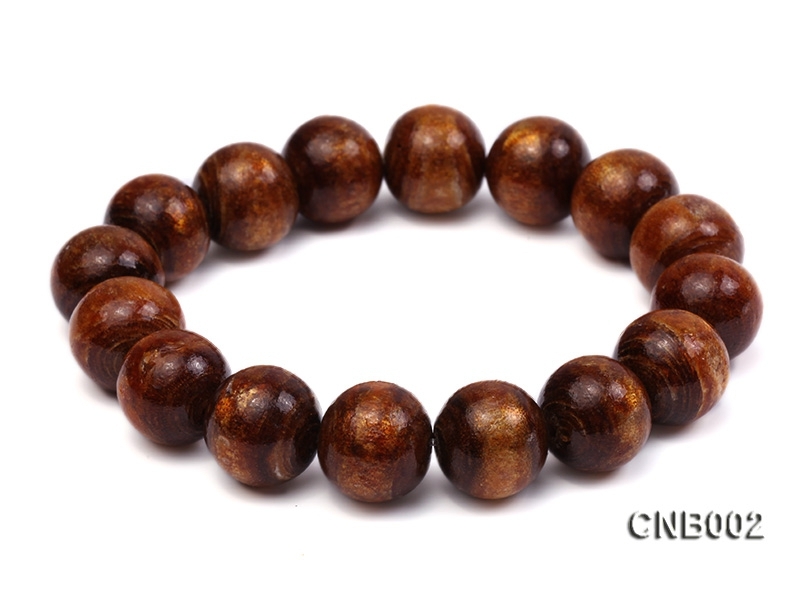 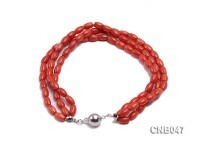 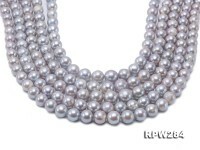 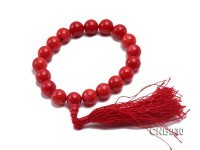 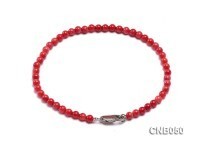 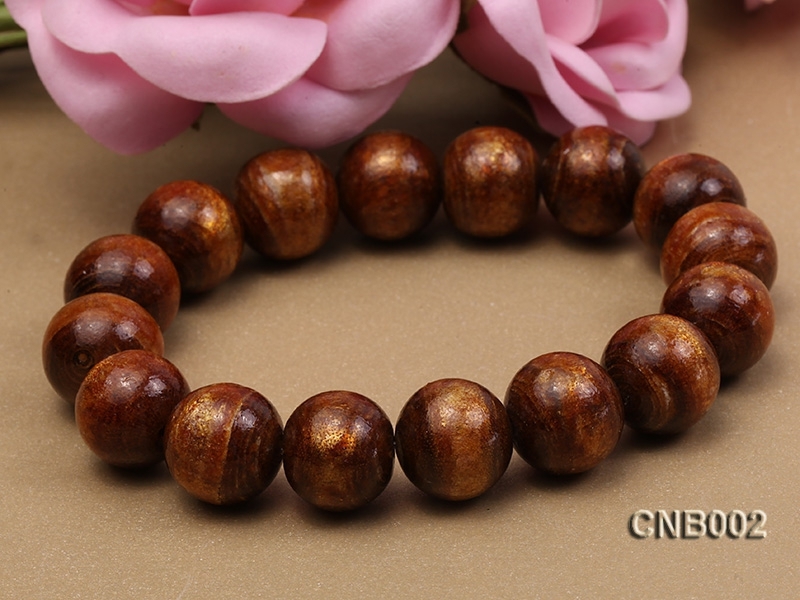 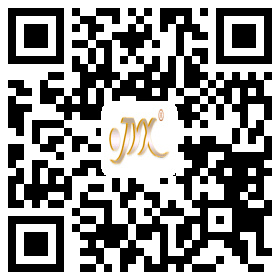 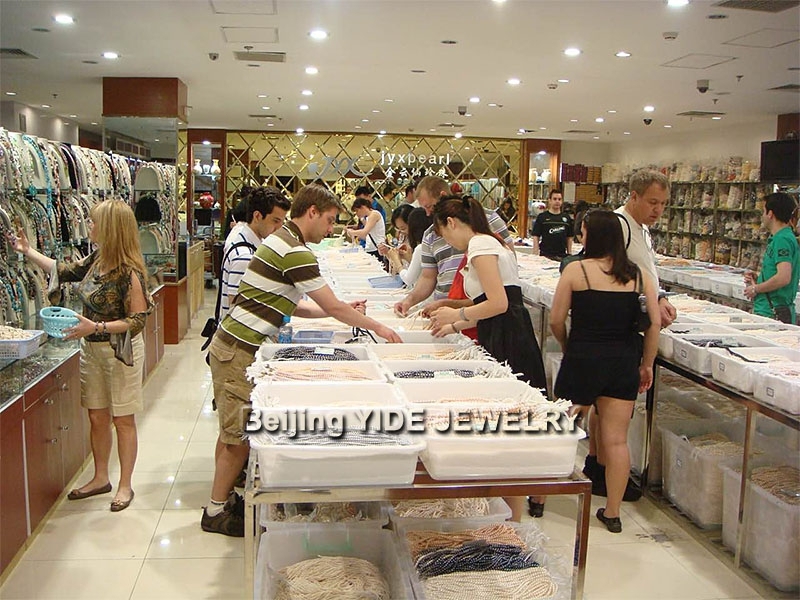 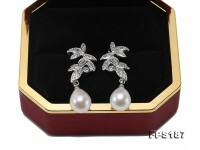 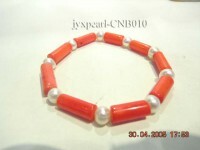 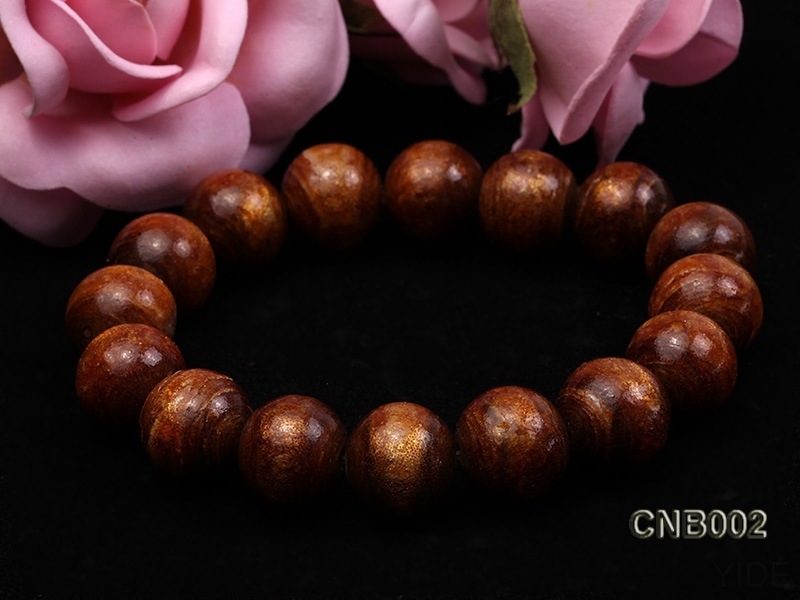 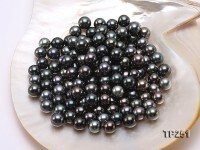 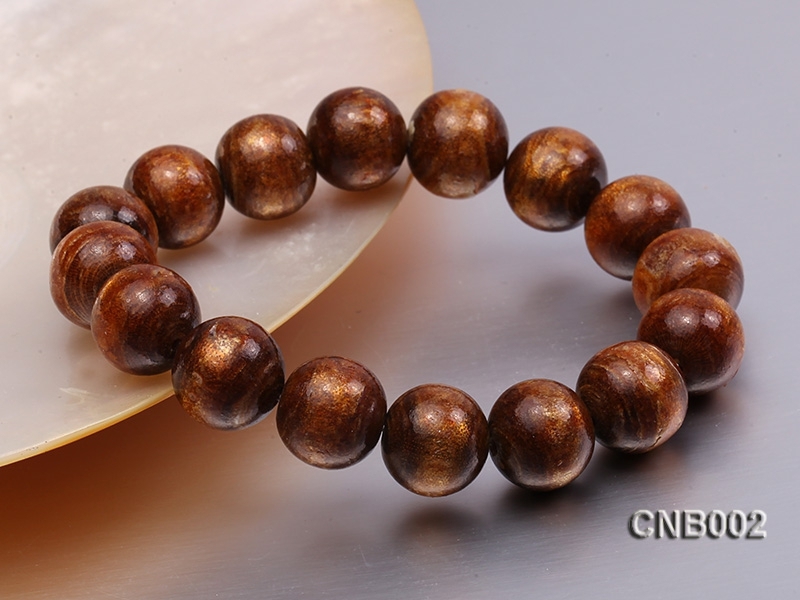 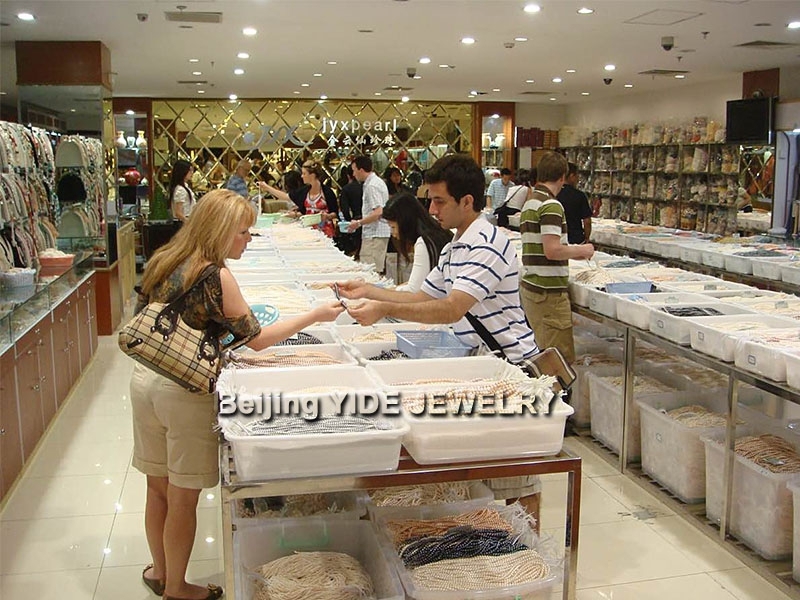 All these coral beads are of very beautiful golden color, smooth surface and fine luster. 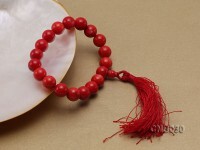 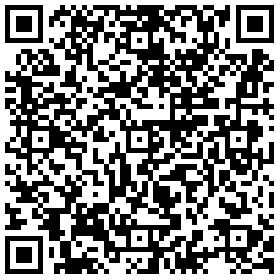 The bracelet is 7.5 inches in length and its length is elasticated so that it can be weared by anyone. 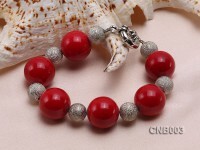 You will love it when you see it on your wrist.